We round up the latest Liverpool news and transfer rumours on Thursday, as the Reds wait to learn their Champions League group stage fate. PAOK’s defeat to Benfica on Wednesday saw them eliminated from the Champions League at the qualifying stage, putting Liverpool in Pot 3 of the draw in the process. 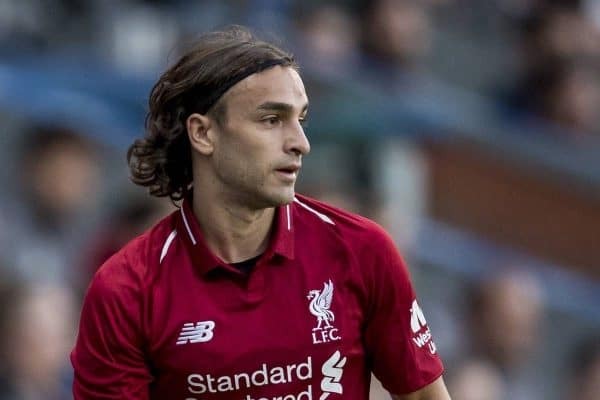 Now, SporTime claim the Greek outfit are “close to the acquisition” of Lazar Markovic, prior to Friday’s transfer deadline. The Reds and PAOK are said to be in “advanced negotiations,” bringing an end to a forgettable four years on Merseyside for Markovic. The Serb last played for Liverpool in May 2015. Gareth Southgate has included four Liverpool players in his squad for England’s clashes with Spain and Switzerland next month. 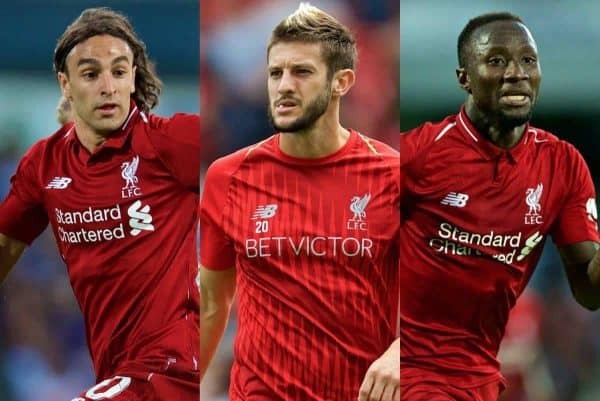 Along with World Cup stars Trent Alexander-Arnold and Jordan Henderson, both Joe Gomez and Adam Lallana return to the fold—with many questioning the latter’s inclusion. “All of that squad should be available for two years’ time—we only have 20 matches between now and the European Championships. “We don’t want to waste time, we want to embed practises, we have to continue to progress but we’re working off a solid foundation. 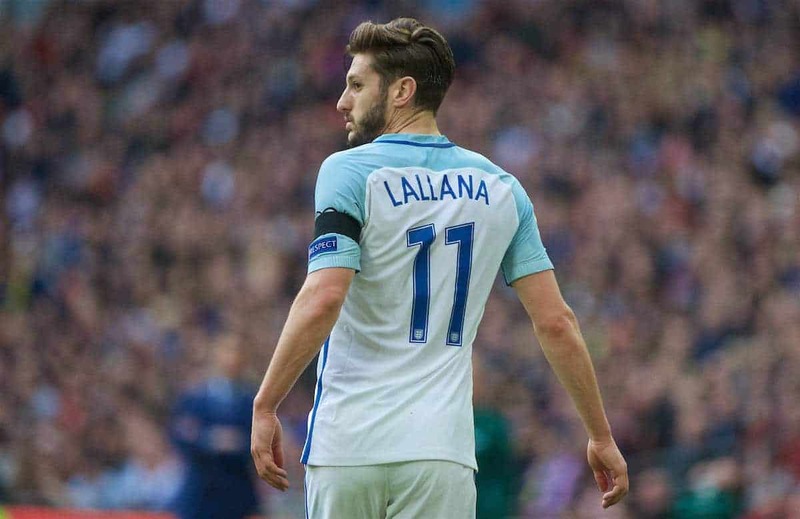 Lallana has only played 489 minutes of senior football for club and country since this time last year. Naby Keita has immediately caught the eye in a Liverpool shirt, slotting seamlessly into the midfield with his silky brilliance. 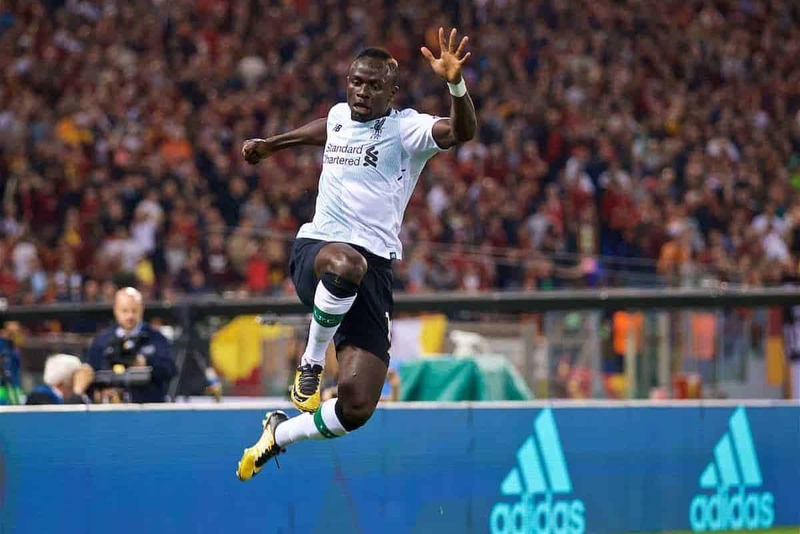 Great friend Sadio Mane says he will only get better, however, as he adjusts to life in the Premier League. “I think he brings plenty in our team and I think it’s also not easy for the new players to come into the Premier League but for him, he’s unbelievable,” Mane told Premier League Productions. 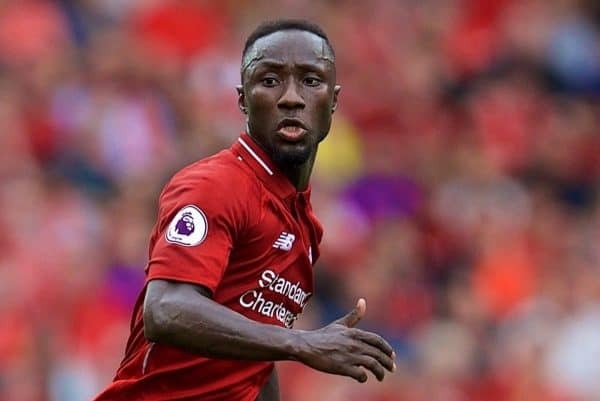 Keita will again get his chance to shine when the Reds visit Leicester City on Saturday lunchtime. Naming Rights For New Training Ground? 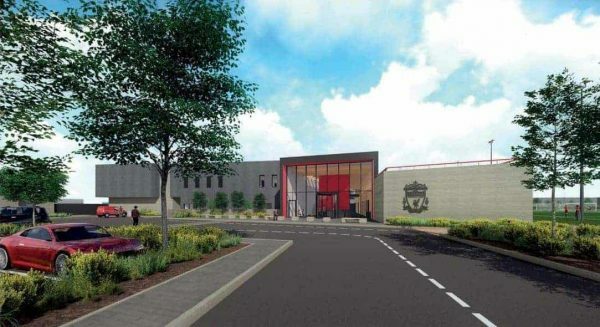 Work on Liverpool’s new training ground in Kirkby is expected to start in October, with completion due by the summer of 2020. According to the Liverpool Echo‘s James Pearce, the club “will consider a lucrative naming rights deal” for the new £50 million base for the first team and the academy. There was similar talk surrounding the new Main Stand back in 2016, but no progress has been made yet in that respect. It is a venture that makes total sense, in terms of third-party investment and taking the club forward. As Liverpool find out who they will face in the Champions League group stage, the money on offer in this season’s competition has been revealed. Every group stage victory in 2018/19 is worth £2.36 million while draws will earn clubs £787,000, and reaching the last 16 (£8.31m), quarter-finals (£9.19m) and semi-finals (£10.5m) are extremely lucrative. Both eventual finalists will get £13.2 million, although the extra £3.5 million for the winner is less than Real Madrid’s bonus (£4.5m) for defeating Liverpool last season.